The internet abounds with trolls who aren’t afraid to vent their bile, safe in the knowledge that the world wide web provides them with some degree of anonymity. 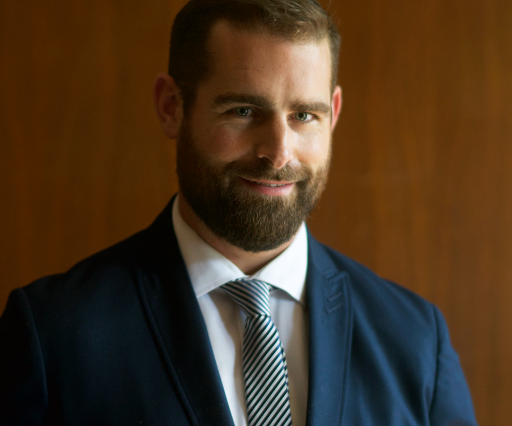 Take this troll for example, who got his rocks off by insulting Pennsylvania House Rep. Brian Sims an openly gay politician who has to contend with hate speech with worrying frequency, The Huffington Post reports. For seemingly no reason the troll, known only as David, called Mr Sims a ‘n*gger f*ggot’ on Facebook. Unfortunately for Mr Sims, who wanted to get to the bottom of why David hated him so much, David’s Facebook offered no clues as to the reason for his racist homophobia. Fortunately it did have a phone number on it, a number that Mr Sims wasn’t afraid to call and who should answer the phone when he rang? David’s grandmother. I explained to her exactly who I as and what he had done. Like any grandma she was very embarrassed at having this kind of convo and very ashamed at the actions of her grandson. The conversation ended with me telling her that I wanted to hear from him. Mr Sims did actually get to talk to David after speaking to his grandmother and while he won’t reveal what they spoke about specifically he did admit that it ‘didn’t really solve anything’. Expressing his frustration at trolls online he labelled those who use language like David as cowards who lack the ‘courage’ to expose their backward thinking in real life. We’re sure that David’s grandmother punished him for his behaviour, she probably took away his computer and banned him from staying up past nine.